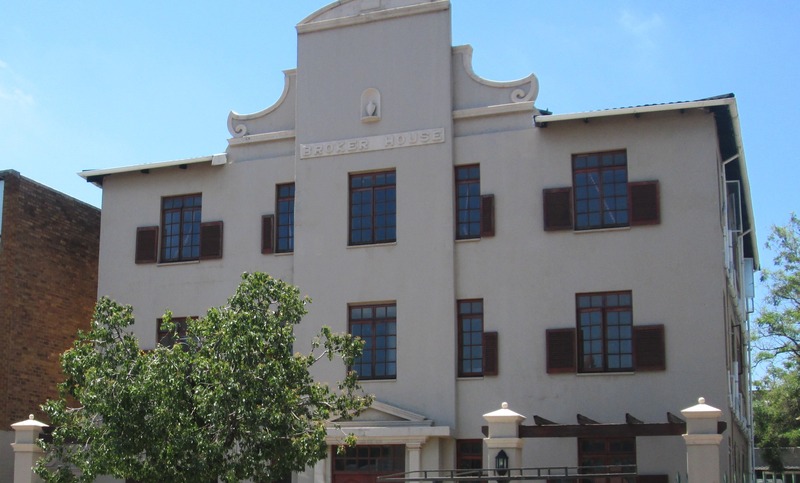 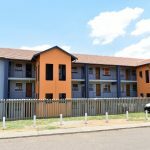 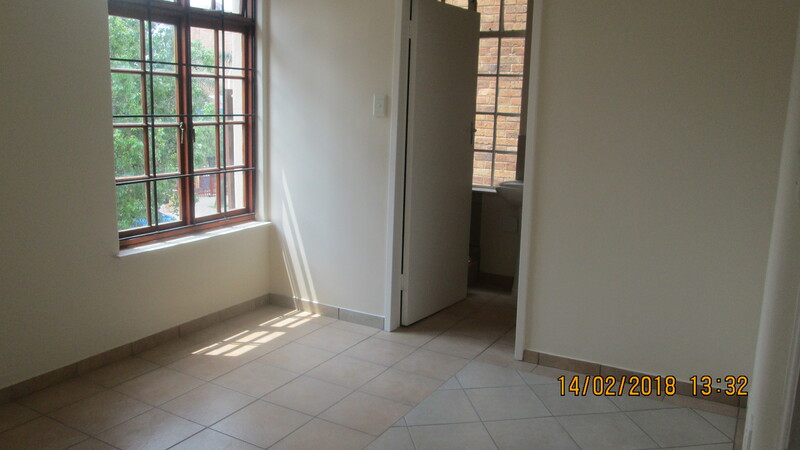 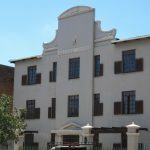 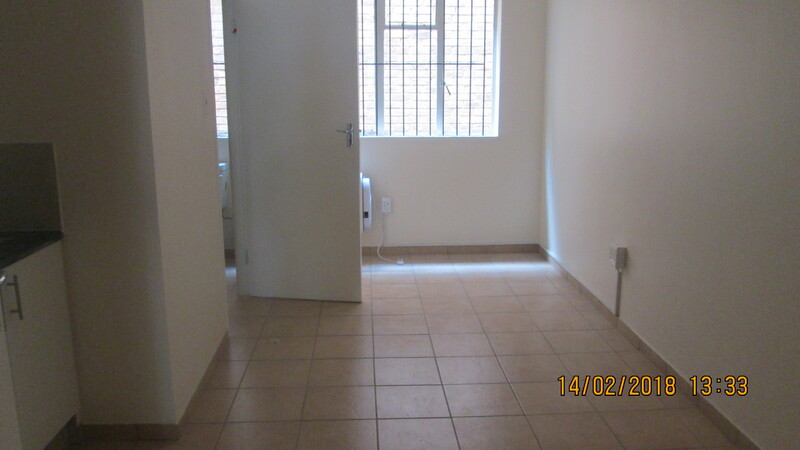 We introduce one of our new immaculate units, situated in five minutes away from Benoni Lake side Mall, two minutes away from Boston City Campus & Business College, Atm and St Columba’s school just across the road. 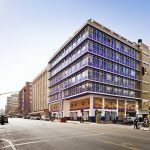 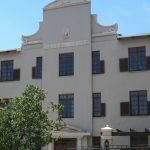 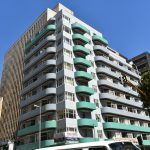 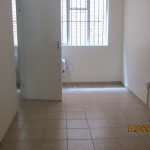 The building offers bachelors and one bedrooms units. 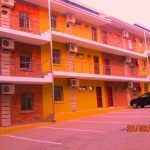 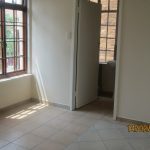 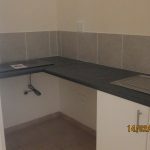 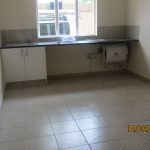 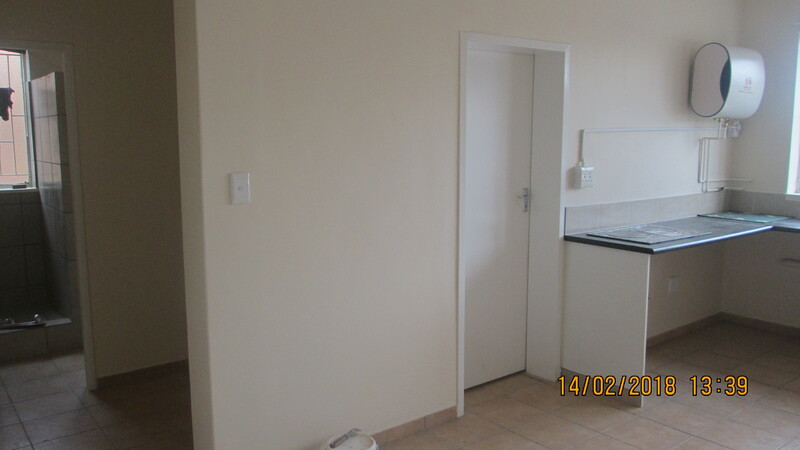 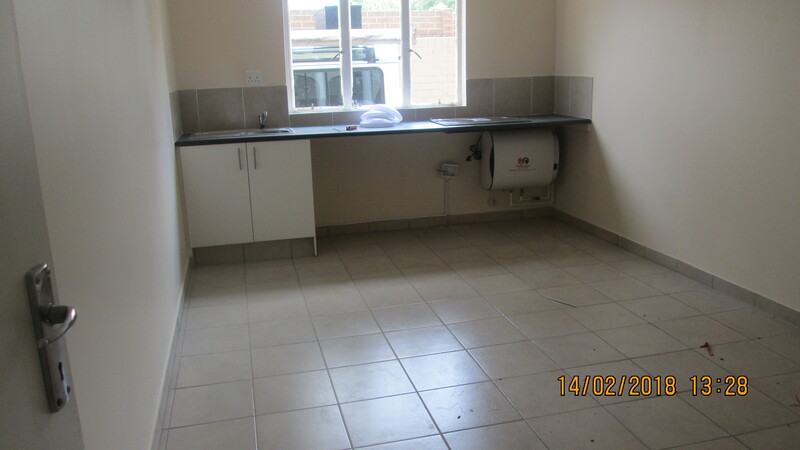 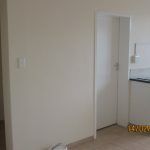 The units have open plan kitchen, fully tiled units, lounge, spacious bedrooms at a reasonable prices. 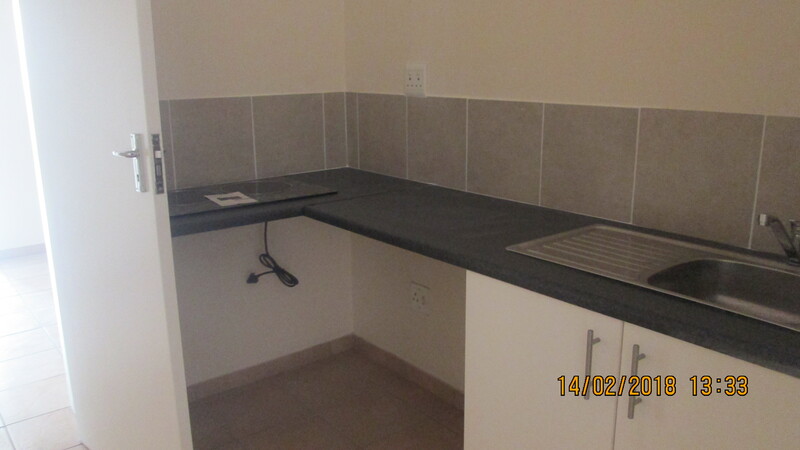 The complex also offers covered parking bays for your convenience. 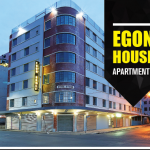 It is a never to miss opportunity to be closer to major amenities!